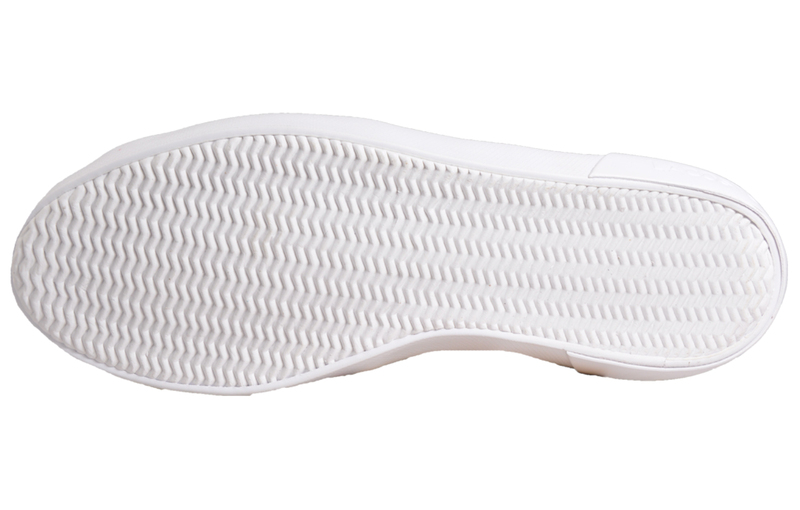 Guaranteed to keep feet in the upmost comfort throughout your day! 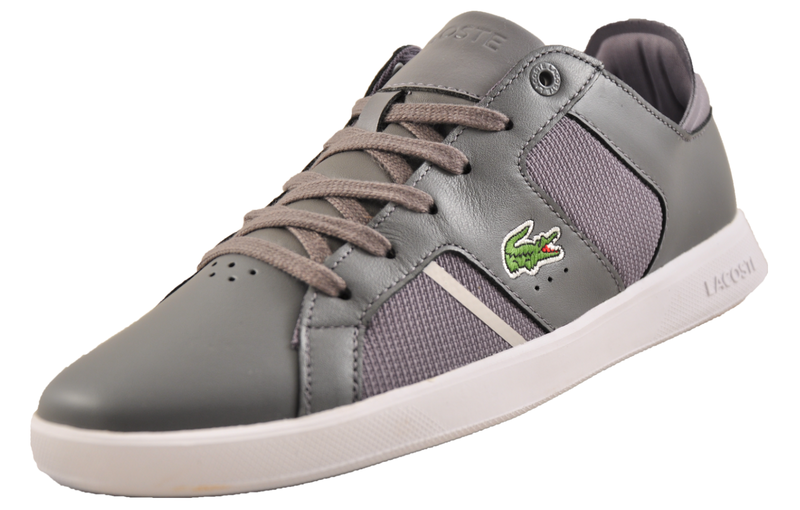 Boasting a crisp, clean upper, the Lacoste Angha is a versatile footwear choice, ideal for casual days or evenings out. 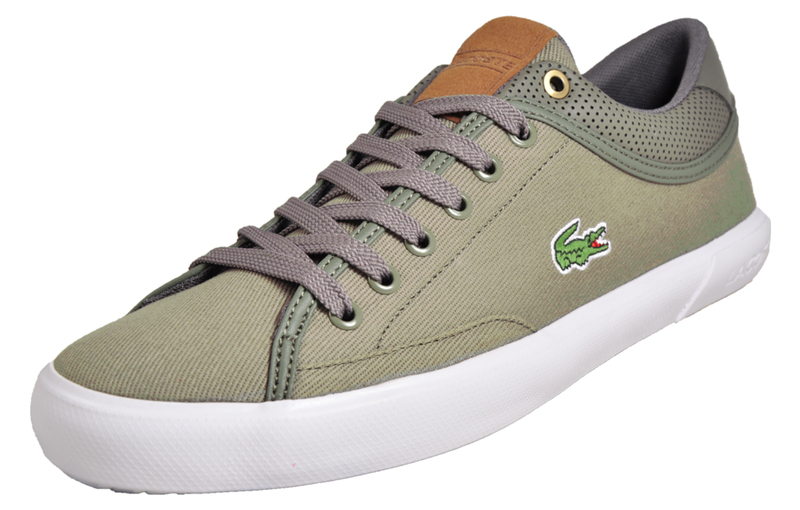 In a low-profile style, the Angha comes in a classic silhouette which exudes excellence and luxury; a smart choice for the modern man. 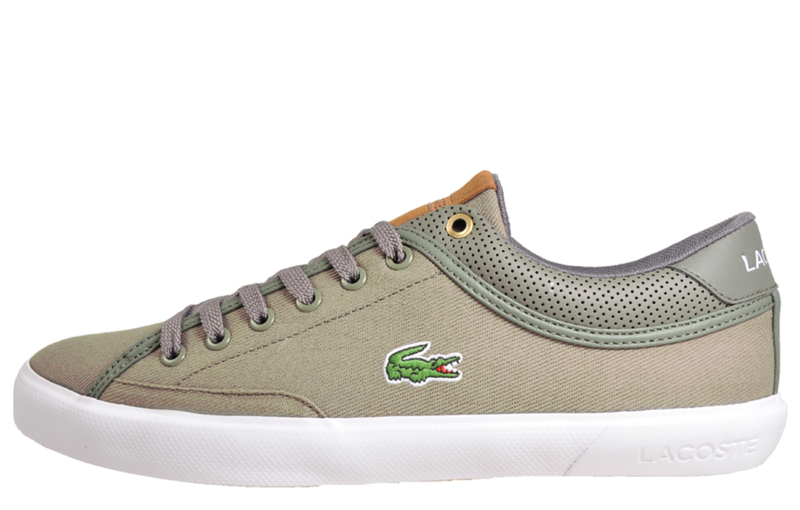 Featuring a unique green canvas upper mixed with synthetic trims to offer head turning looks and, a low-profile vulcanised midsole that offers traction and grip and finished with a comfy insole, the Lacoste Angha is guaranteed to keep feet in the upmost comfort throughout your day. 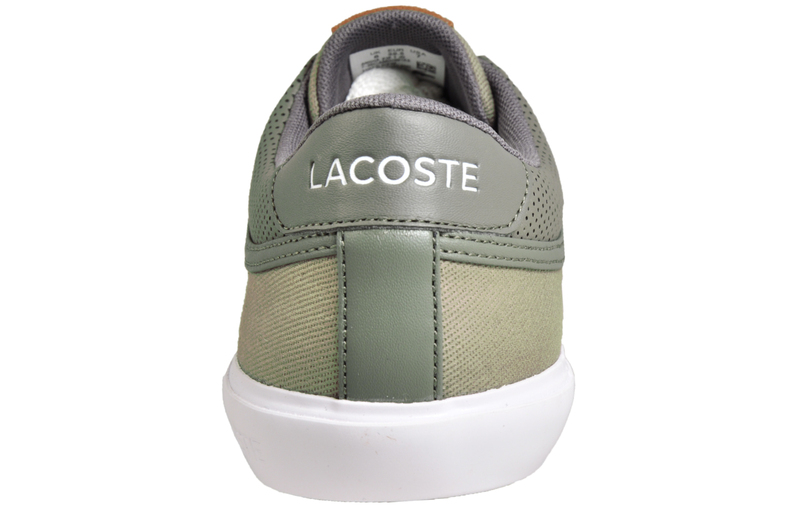 Finished with the iconic Lacoste Croc to the side, Lacoste branding to the heel, and tongue, the Angha is a must-have trainer for those looking for a refined, designer touch to their footwear wardrobe.